Popular in many restaurants, compound butters are butters with ingredients added to provide additional flavor. The added ingredients can be sweet, such as honey, or they can be savory, such as garlic. 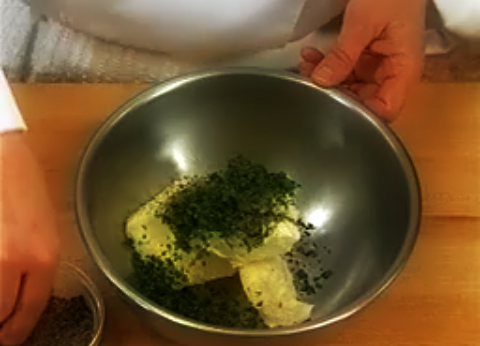 Making compound butters is very easy, even for those who don't consider themselves good cooks. You can customize the compound butter with whatever herbs and flavors you enjoy.